Ultimate Multi Tool v2 QcFire v1.2 .UMT dongle is another flashing box which can support several phones for flashing. 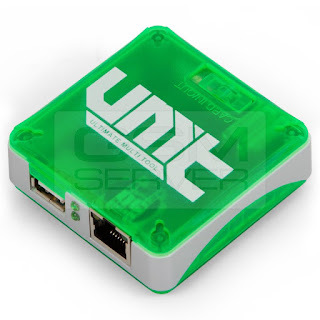 You will need to just download and install the latest setup of UMT Box/dongle. The downloading process will take little bit time to complete so you will need to still wait for few minutes if you have started the download. UMT Box/dongle is used for flashing/unlocking/repair mobiles. You will need to follow some simple points if you wish to use UMT Box/dongle as a flash Tool. WARNING:ESN/ MEID / IMEI repair is intended to repair ESN/MEID/IEI to original one written on phone back label/ box. We do not endorse or encourage ESN / MEID /IMEI Changing. It’s illegal. User is sole responsible for any illegal activity done with use of features provided in our software. We condemn use of our software for any illegal purpose. Using International Edition of our software is prohibited by Indian Law. We strictly advice you to use Indian Edition if you are in India. If you use International Edition in India, it may cause legal action against you by local law enforcement agencies. We will not be liable for any loss or damaged caused.